AOPA has partnered with AlaskaBySea, the Alaska cruise specialists, to bring you two Holland America cruise options that depart and return to Vancouver prior to the Assembly. Learn more. 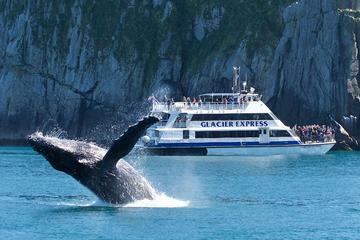 If you would like to explore Alaska on your own, here are some highlights. Covering 3.3 million acres of rugged mountains, dynamic glaciers, temperate rainforest, wild coastlines and deep sheltered fjords, Glacier Bay National Park is a highlight of Alaska’s Inside Passage and part of a 25-million acre World Heritage Site—one of the world’s largest international protected areas. 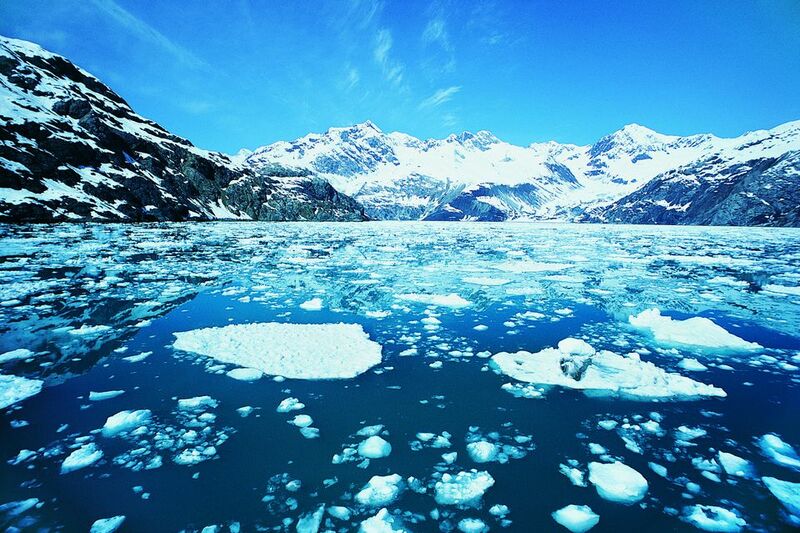 From sea to summit, Glacier Bay offers limitless opportunities for adventure and inspiration. Access the Park by Ferry from Gustavus. 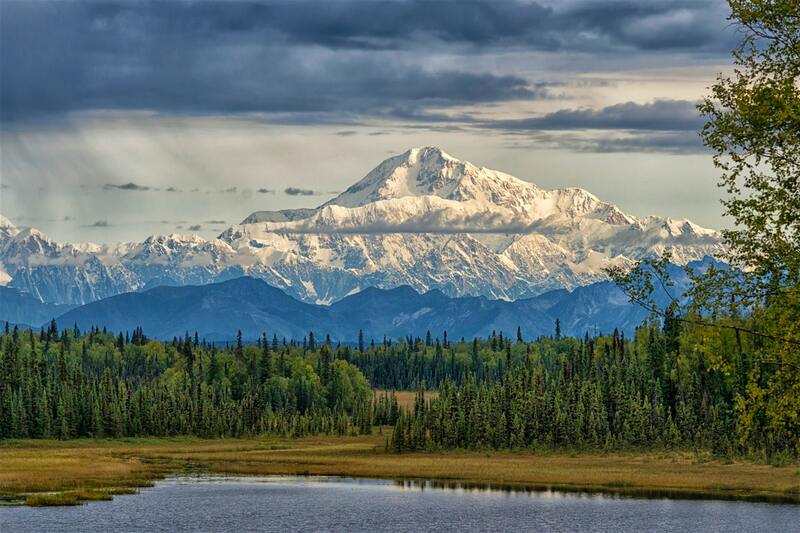 Denali is six million acres of wild land, bisected by one ribbon of road. Travelers along it see the relatively low-elevation taiga forest give way to high alpine tundra and snowy mountains, culminating in North America’s tallest peak, 20,310′ Denali. Wild animals large and small roam un-fenced lands, living as they have for ages. Solitude, tranquility and wilderness await. 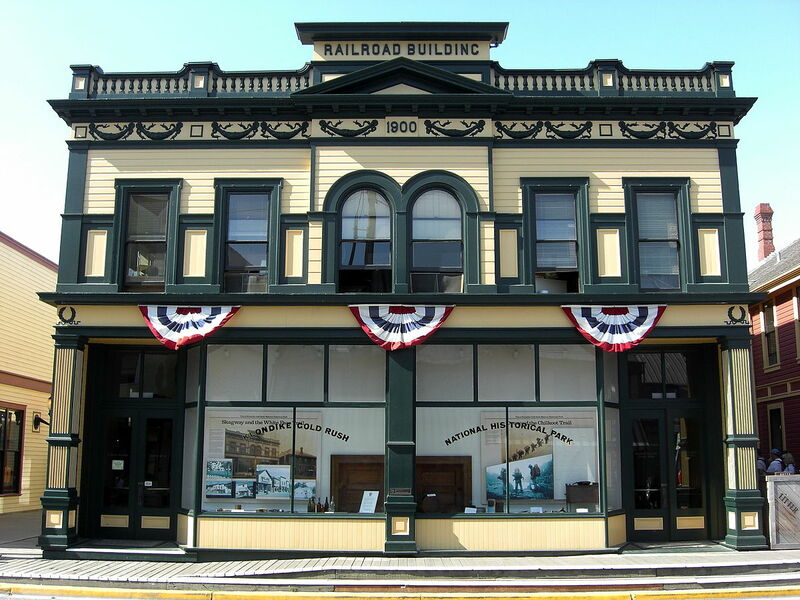 The glacially-carved valleys, stream channels, snow pack and stunning views that make up Klondike Gold Rush National Historical Park’s physical landscape provide a compelling stage for its gold rush story of the late 1890s. Take a seaplane only access from Juneau to Alaska’s famous Taku Glacier Lodge for true wilderness, 5-massive glaciers, bears, vivid history with dog sledding roots, seafood and exclusive glacier view dining. Learn more. Kenai is a coastal Alaskan city, southwest of Anchorage. It sits at the mouth of the Kenai River, which is renowned for its salmon fishing. In the Old Town, the 1890s Holy Assumption of the Virgin Mary Church is a Russian Orthodox church with blue onion domes. Tiny, wooden St. Nicholas Memorial Chapel was built in 1906. Kenai Visitor and Cultural Center houses local history and wildlife exhibits. 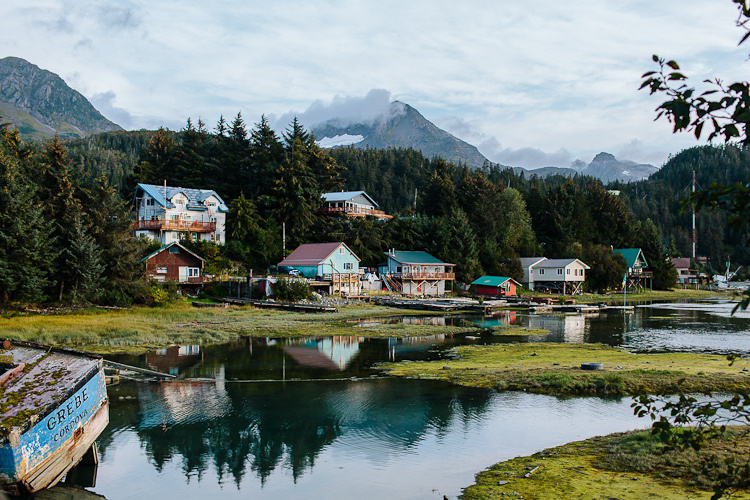 Homer is a small city on Kachemak Bay, on Alaska’s Kenai Peninsula. A focal point is the Homer Spit, a long strip of land with shops, art galleries, seafood restaurants and beaches. Fishing boats dock at its harbor. Galleries also cluster on Pioneer Avenue, near the Pratt Museum, which shows local art and artifacts, including a pioneer cabin. The Alaska Islands and Oceans Visitor Center has wildlife exhibits. Seward is a port city in southern Alaska, set on an inlet on the Kenai Peninsula. 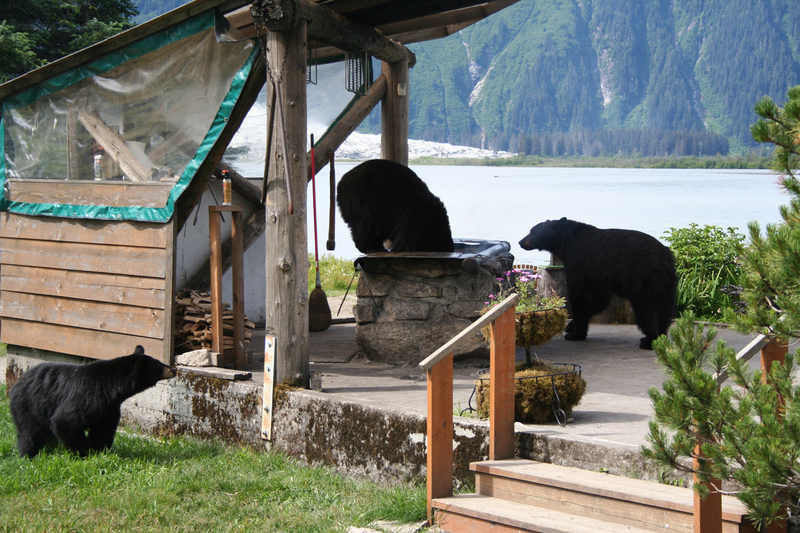 It’s a gateway to Kenai Fjords National Park, where glaciers flow from the Harding Icefield into coastal fjords. Surrounded by peaks, the fjords are a whale and porpoise habitat. 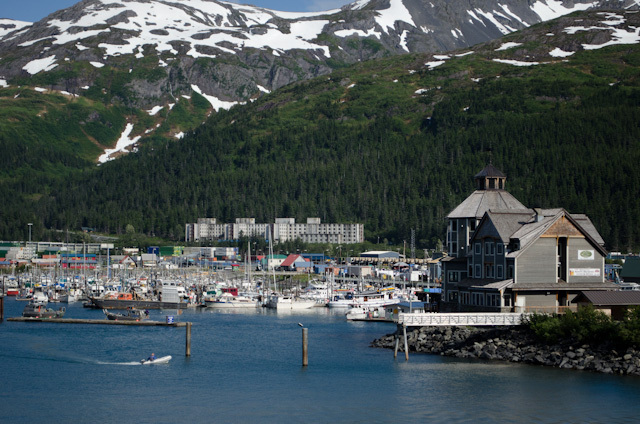 The city’s Alaska SeaLife Center has seals and puffins, and fishing boats fill Seward Harbor. To the west, a trail leads to the summit of Mount Marathon. 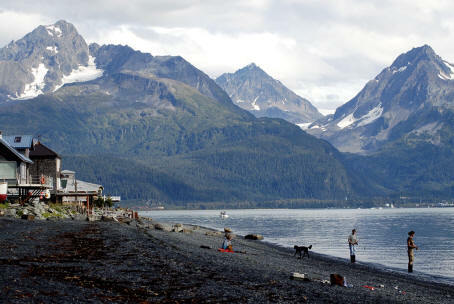 Cordova is a small town located near the mouth of the Copper River in the Valdez-Cordova Census Area, Alaska, United States, at the head of Orca Inlet on the east side of Prince William Sound. The population was 2,239 at the 2010 census. Cordova was named Puerto Cordova by Spanish explorer Salvador Fidalgo in 1790. No roads connect Cordova to other Alaskan towns, so a plane or ferry is required to travel there. Whittier is a city at the head of the Passage Canal in the U.S. state of Alaska, about 58 miles southeast of Anchorage. The 2015 population estimate was 214 people, almost all of whom live in a single building. Whittier is also a port for the Alaska Marine Highway.